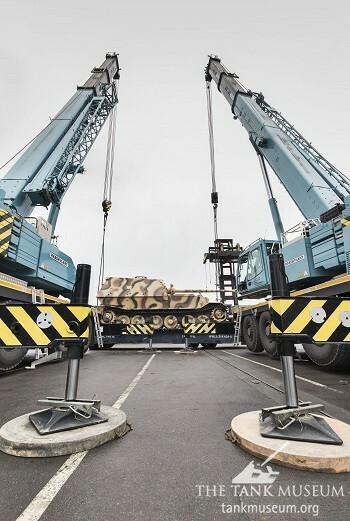 Seventy-two years after it fell into Allied hands, the Elefant, one of the largest combat vehicles to see action in the Second World War has arrived safely at The Tank Museum in Dorset. 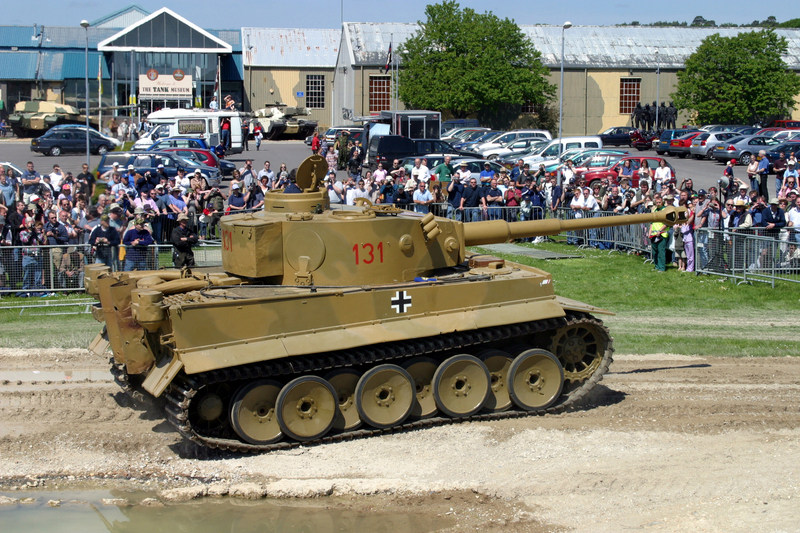 American Fifth Army’s ‘Elefant’ no. 102, SPz Jag Abt. 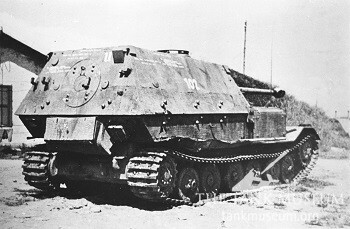 Heavy Tank Destroyer Battalion 654. 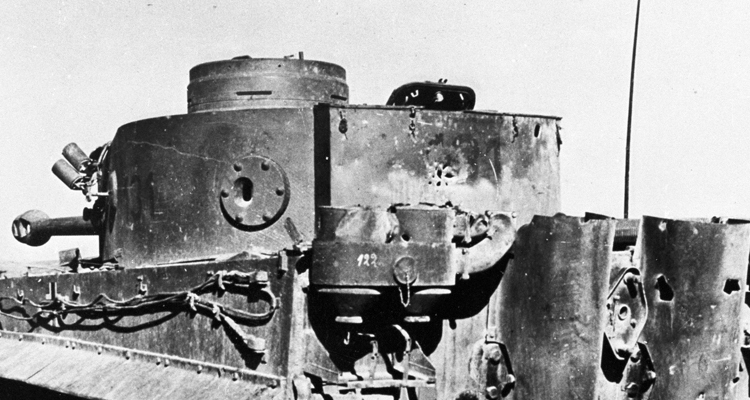 It was captured at Nettuno, during the first days fighting in Italy, January 1944. 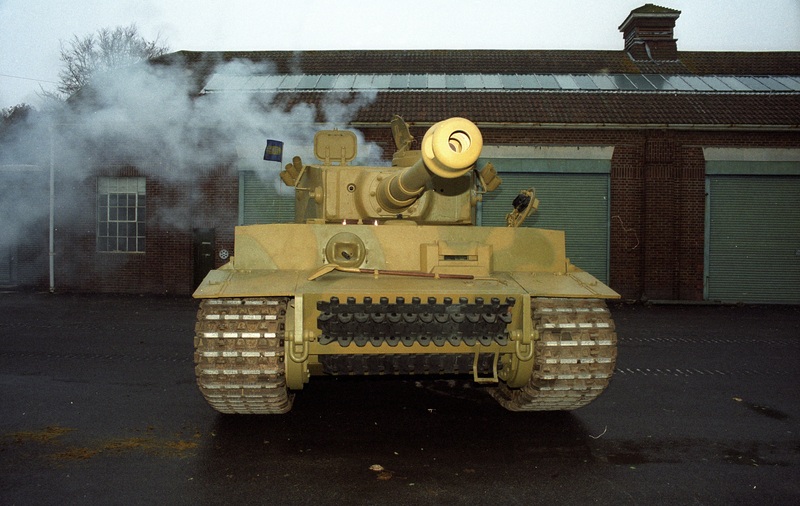 Tank Museum Curator David Willey said: “Tiger tanks like this one have a powerful reputation which was underpinned with Nazi propaganda at the time. “This mythical reputation, coupled with their rarity, is what makes them of such great interest. But in truth, the myth has elevated them to be greater than the reality.” David added. Designed by famed auto-engineer Ferdinand Porsche, the Elefant was a self-propelled anti-tank gun and member of the ‘Tiger family’ of Second World War German tanks. 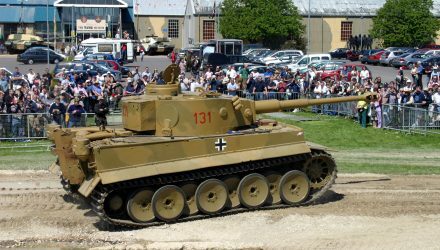 Its final destination is The Tank Museum at Bovington in Dorset, where it will feature in ‘The Tiger Collection – the Tanks, the Terror & the Truth’ exhibition sponsored by World of Tanks. “Tigers are large and impressive by contemporary standards – but there is a moral responsibility to remember what they were used for and the regime who created them,” said David. 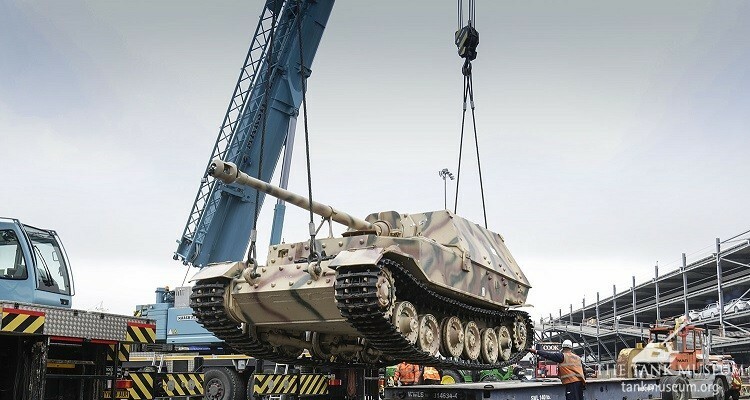 “We’re taking our experience of creating historically accurate models for our World of Tanks video game and using this to create an exhibit to complete the collection,” said Richard Cutland, World of Tanks European Head of Military Relations. 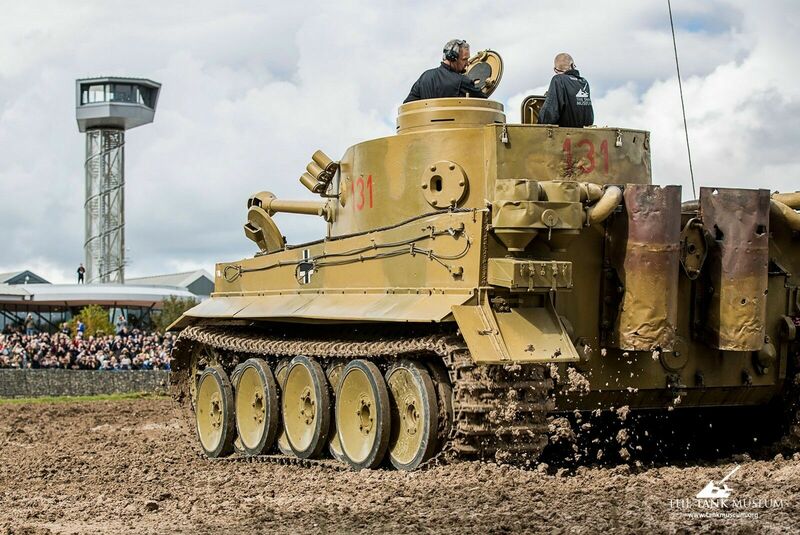 Find out more about the Tiger Collection here. A Brilliant idea, I look forward to the new exhibition! 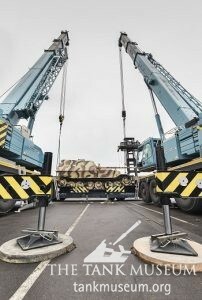 Something I will not see in my lifetime otherwise.